One of Cedefop’s main priorities is to support EU Member States and social partners in further developing and improving vocational education and training (VET) and lifelong learning policies and practices. To be able to do this systematically, Cedefop has launched a series of policy learning forums on a range of subjects. The aim is to establish a continuous process of sharing and learning where initial policy learning events are followed up through continued cooperation. Experts from 24 countries gathered in Thessaloniki on 24-25 September for the first forum, which addressed the way the learning outcomes principle and approach is used to define and describe VET qualifications across Europe. Learning outcomes are used to define and describe what a student or pupil is expected to know, be able to do, and understand after having completed a course or qualification. Learning outcome descriptions operate at the heart of education and training, endeavouring to express an education and training system’s intentions but also to capture labour market needs. 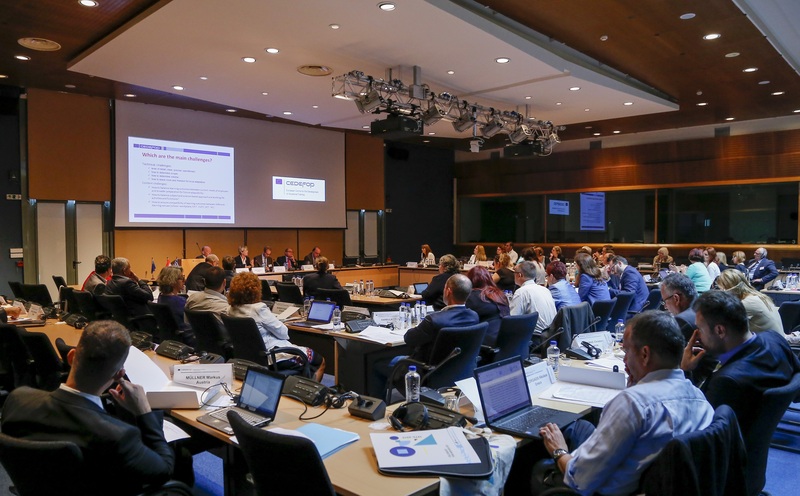 Research carried out by Cedefop demonstrates that while the learning outcomes approach is rapidly gaining ground across Europe, the diversity of interpretations and applications calls for further dialogue and sharing of experiences. September’s policy learning forum responded to this need for mutual learning, with an in-depth discussion on challenges and opportunities. Using three VET qualifications as a starting point – for plumbing, machine operation and travel/tourism – participants took part in exchanges on national practices and identified challenges and opportunities. The forum will be followed in 2016 by the development of a Cedefop handbook for writing learning outcomes, and targeted follow-up events directed at groups of countries.